Join WKI at iNBIA! April 17-20th - wendykennedy.com inc.
Our bags are packed and ready to head to Orlando this weekend for the International Business Innovation Association’s annual conference. This will be our 10th year participating at the conference and what’s even better is this year attendees will all be sporting WKI Lanyards! 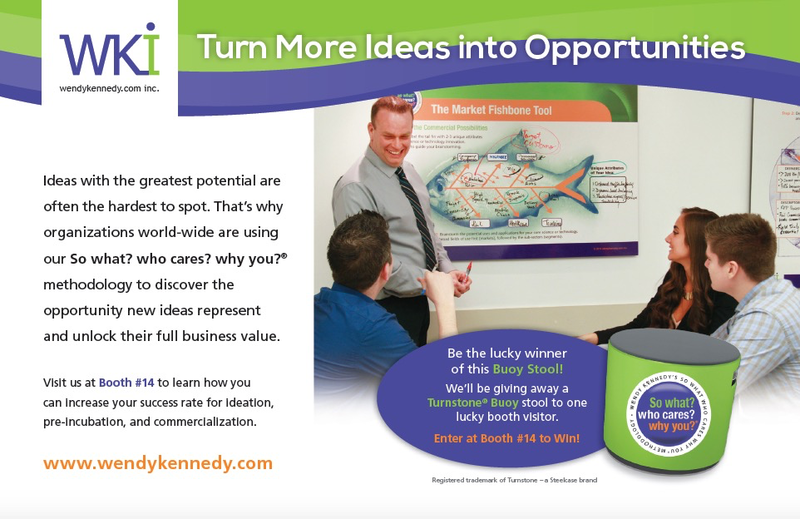 Make sure to stop by and visit us at Booth #14 and enter to win a Turnstone Buoy stool. A fantastic gift for one lucky winner!